What it means: The word is used to indicate a part of a page that is not covered by print or graphic matter. In boardrooms, this term is used to indicate an unrealised potential or opportunity. 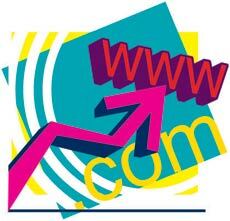 Origin: During the dotcom boom, the Internet was termed the 'whitespace' and companies and individuals were working out business opportunities that would be successful online. Usage: "The key responsibility of a company's strategy team is to identify the whitespace in its sales and marketing."